Anyone who has ever been on our Instagram probably knows all about the Miffytour. 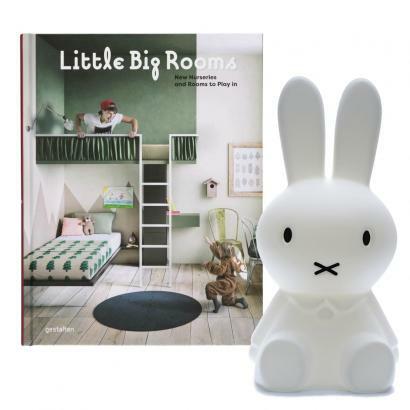 It’s an ongoing Mr Maria contest with a 80 cm Miffy XL lamp as a price! Want to take part? Read below what you need to do. So far the Miffytour has been active on Instagram only, but from now on we’re expanding to Facebook as well. Additionally we will be keeping you up to date on all of Miffy’s travels here. If you’re not familiar with the tour, we’d like to get you up to speed. 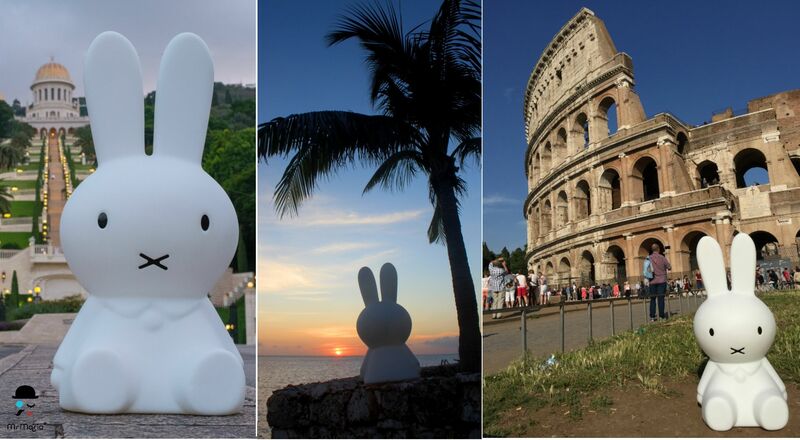 Since 2016 Miffy has been traveling the world! The world traveller has been staying with different hosts, helping her see the most beautiful places. Miffy’s trip once started in Amsterdam, after that she’s visited many destinations: Bonaire, Canada, Tenerife, Israel, Italy, Russia, Taiwan, United States of America, Singapore, Denmark, Australia, Slovenia and Scotland. The coming weeks we will be sharing Miffy’s holiday album on here, if you can’t wait you can check the hashtag #Miffytour on Instagram. .
1. Leave a comment with your plans for Miffy’s stay. We want to know all about it! Tell us who will show her around, which beautiful places she can visit in your home town or even what delicious dishes she would taste. 2. Your participation only counts when the comment is placed under a post of the most recent Miffy Tour, don’t comment on the previous editions. .
3. 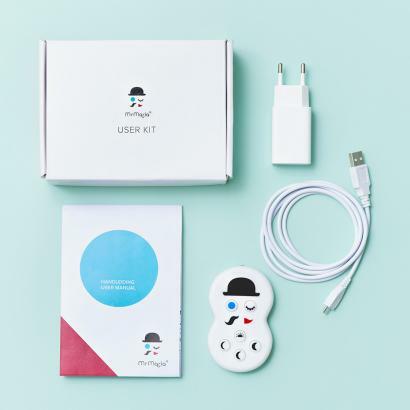 Follow us on Instagram @mrmariadesign or like our Facebook-page @mrmariadesign - depending on your platform of choice. 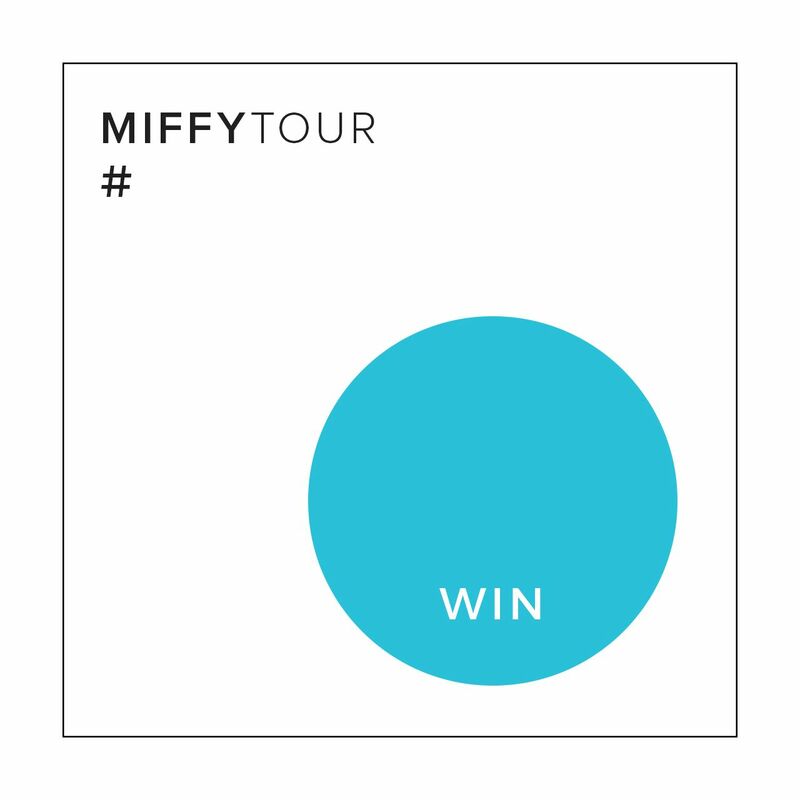 By the end of Miffy’s stay we will choose the winner together with the previous host. The most creative host will win! Did you win? 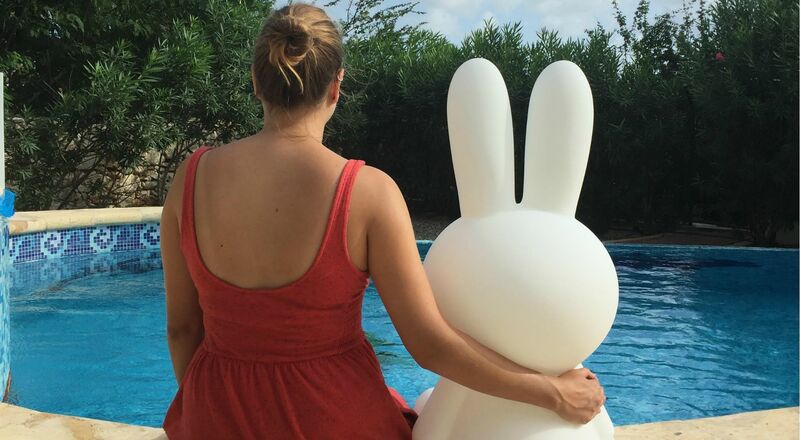 Get ready to live adventures with Miffy XL and shoot fun holiday photo’s for the next tour. We can ‘t wait to see. Enter the Miffytour, welcome Miffy into your life and welcome a friend for a lifetime. We've just announced a new Miffytour! Go to Instagram or Facebook to participate. Good luck planning! as a price! 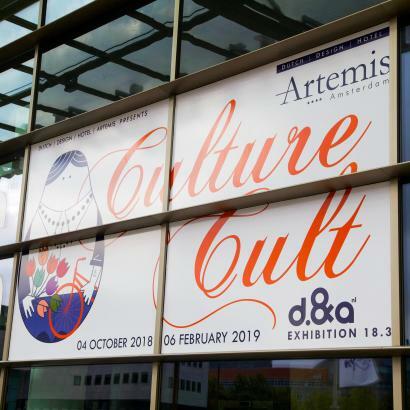 Want to take part? Read below what you need to do.